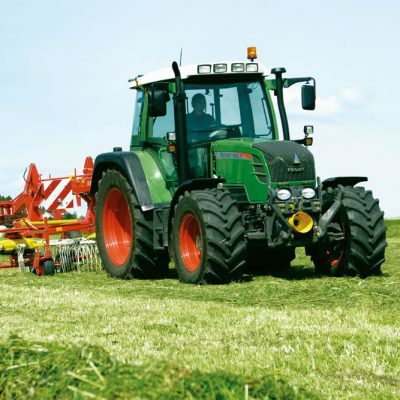 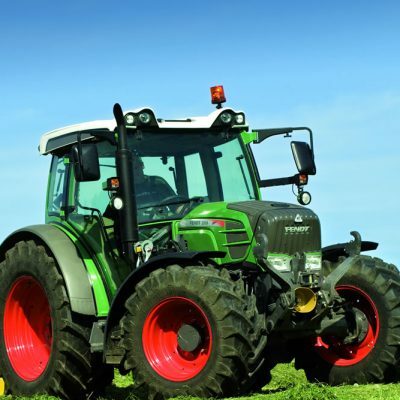 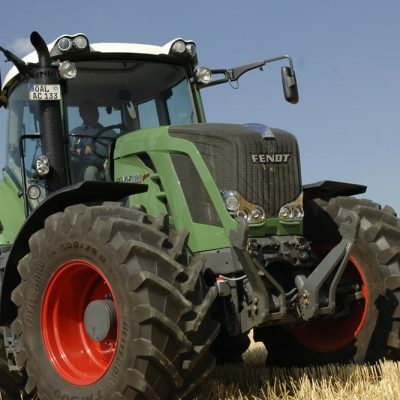 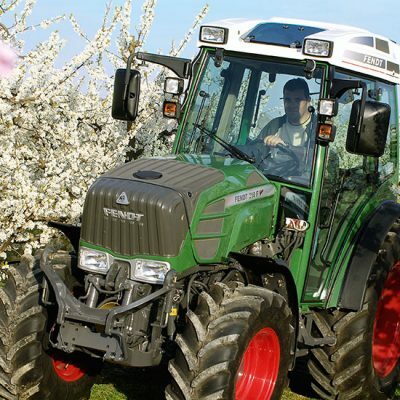 Fendt have been at the leading edge of innovation in tractors with the Fendt Vario. 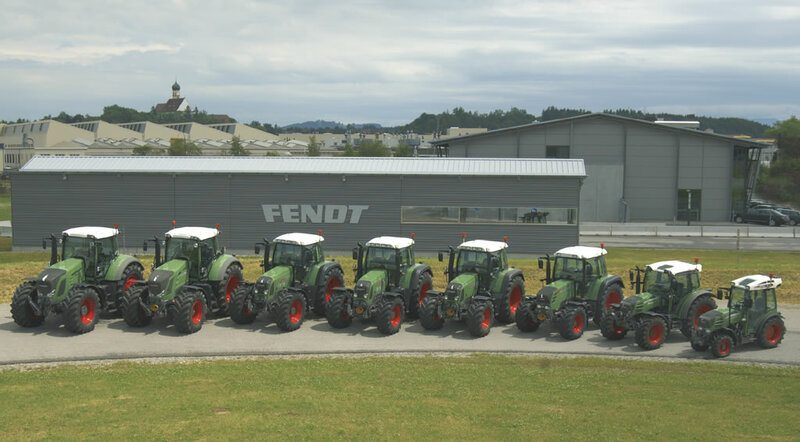 Since its first release, 100,000 Fendt Vario tractors have left the factory and now every Fendt is a Fendt Vario. 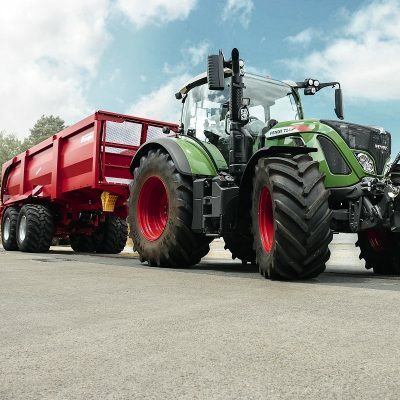 The Fendt Vario concept is still as simple and unique as ever. 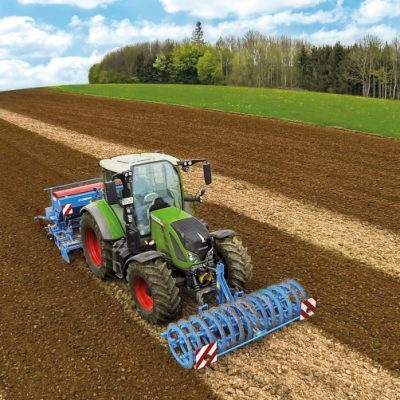 And the superior Fendt Vario technology leads to an average of 10% higher performance, 10% lower fuel consumption and 10% working time saved. 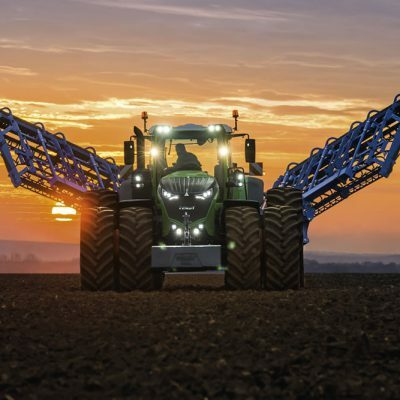 If you want the best, then the Fendt is for you. 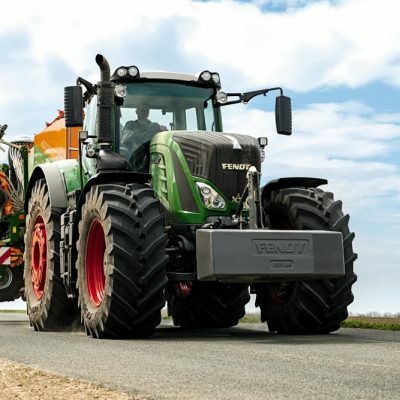 Since the introduction of the Fendt 200 Vario V/F/P series, Fendt has set standards for absolute top technology in the area of speciality tractors.